Enjoy sparkling sunsets & wildlife views of King Fisher Lake with 80 feet of waterfront land. This one of a kind piece of property has Northern Exposure & sits on a quiet circle with very few homes surrounding. A perfect location for your NEW Custom Home. 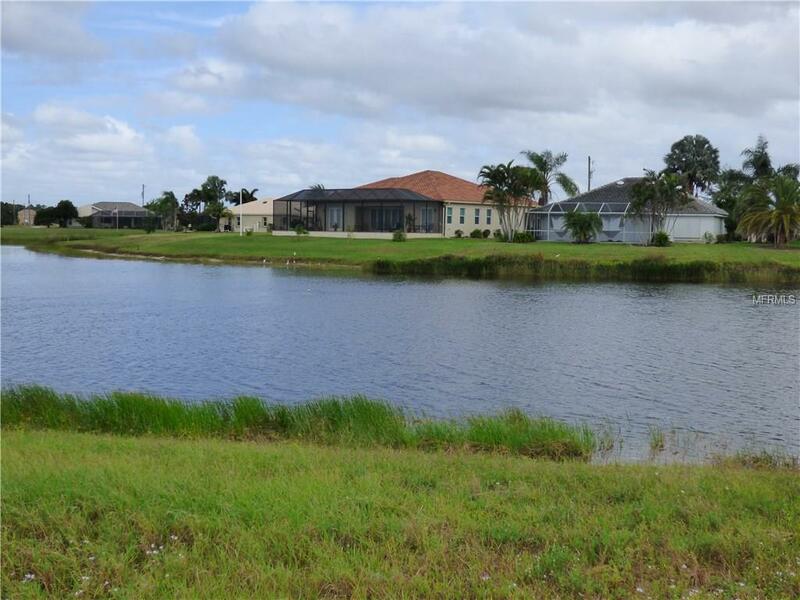 Lot is large enough for a Custom Pool home w/ 3 car garage. If looking for a larger home site, the adjacent lot is also for sale. Please see MLS #A4199423. 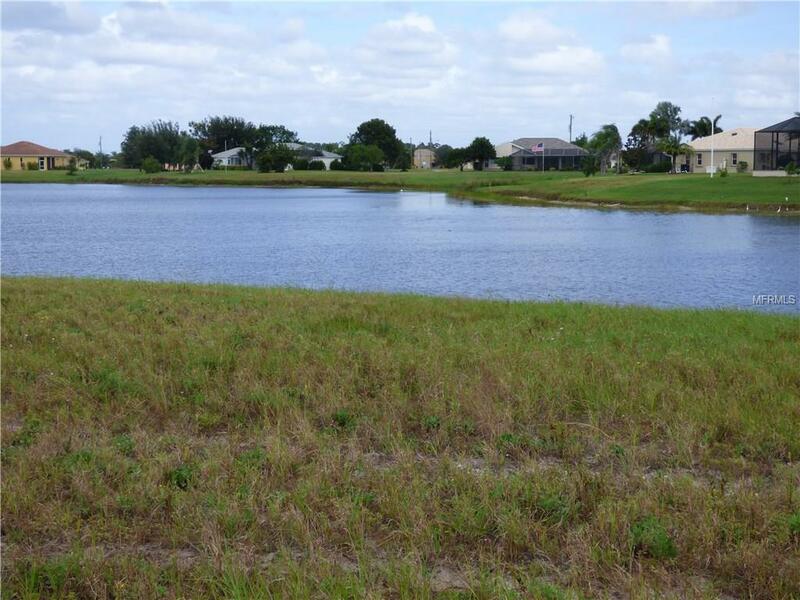 Combined, these two lots have 160 ft of waterfront on almost a half acre of land (Lots can be sold together or separate). Seller financing available. 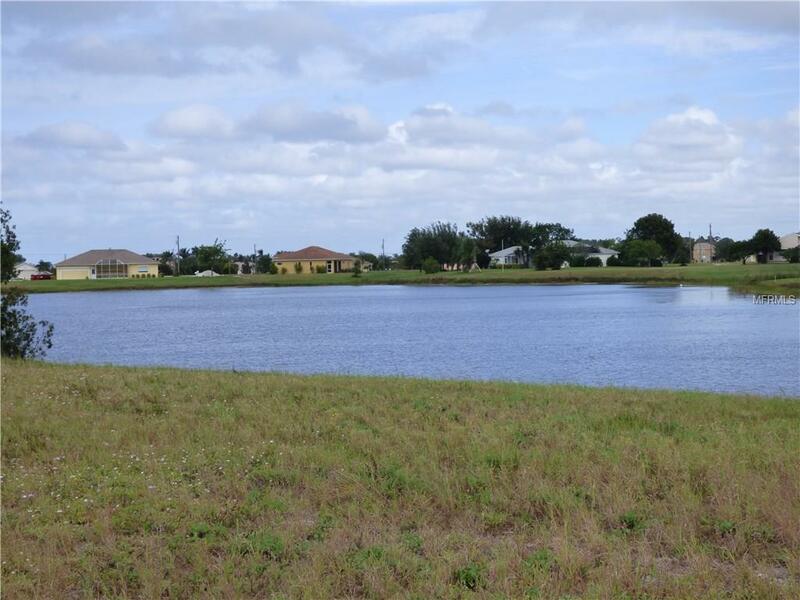 City Utilities & Friendly Deed Restrictions make the community of Burnt Store Lakes a great place to call home. Neighborhood includes a Kayak/Canoe Launch for residents & a Park/Pavilion for entertaining, Golf Carts are also permitted. Burnt Store Marina & Golf Course is adjacent to the community & is Open to the Public. Burnt Store Marina includes three restaurants, 27 hole Executive Golf Course/Pro Shop & SW Florida's largest deep water marina, w/ direct access to the Gulf of Mexico. Marina offers over 500 deep water slips, dry storage, fueling dock, & a harbor master. Fitness club & tennis courts can also be found in Burnt Store Marina. 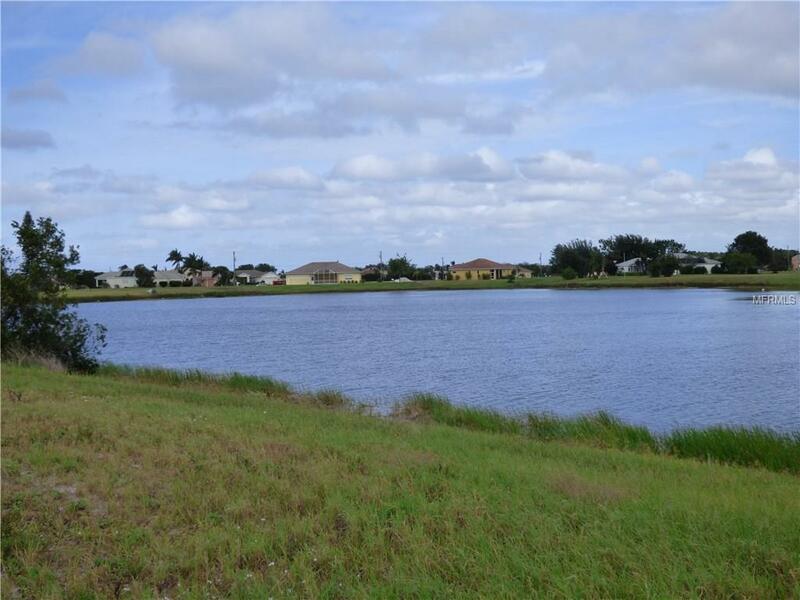 Burnt Store Lakes is centrally located between Sarasota & Naples with convenient access to airports, schools, hospitals, hotels, shopping, restaurants, & entertainment. Just under one hour to Southwest Florida International Airport and beaches, and the Punta Gorda airport is only 20 minutes away.